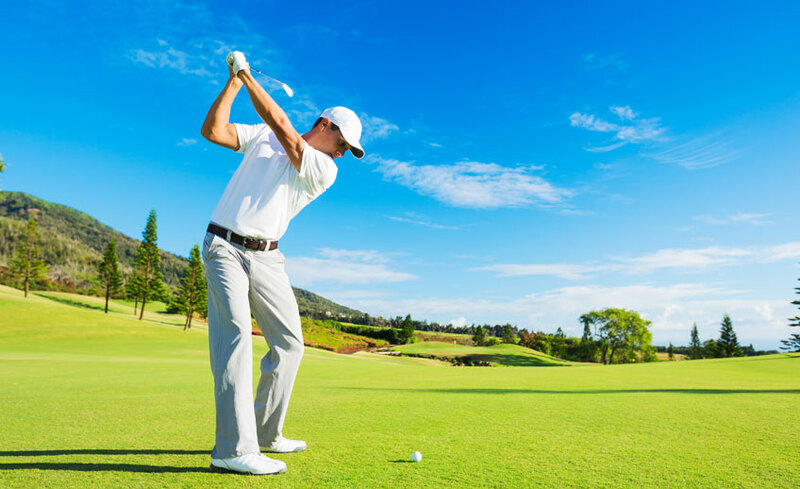 TPI has studied thousands of golfers ranging from the top professional Tour players to weekend enthusiasts and discovered how a properly functioning body allows a player to swing a golf club in the most efficient way possible. Additionally, TPI has analyzed how physical limitations in a player’s body can adversely affect the golf swing and potentially lead to injury. At Framework, we are able to take you through the official TPI physical screen and then design an exercise program specific to your needs to better improve your swing. In addition, we have immediate access to a TPI level 3 medical practitioner, Dr. Mark Kemenosh, in the case that manual manipulation or further diagnostics are needed. Follow the link to learn more about the Titleist Performance Institute.